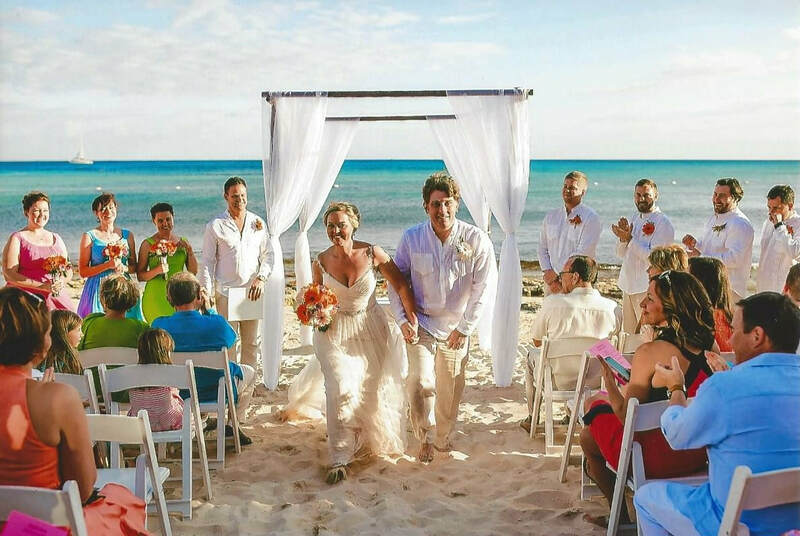 Many resorts offer a stress-free destination wedding locations. We can help you plan the wedding of your dreams. ​Whether you are one person or a group of friends looking to explore by way of land, air or sea, we look forward to helping you discover a new corner of the world. 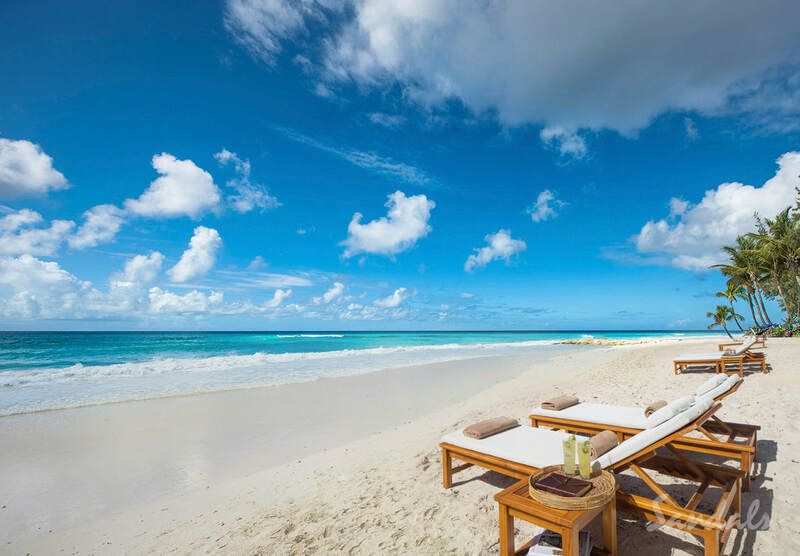 It has been our privilege to work with the Sandals Resorts International and make them our preferred partner for over 20 years. The Sandals brand includes Sandals, Beaches, and Grand Pineapple Resorts, and Island Routes: Caribbean Adventure Tours. Sandals also serves many Caribbean communities through the Sandals Foundation. 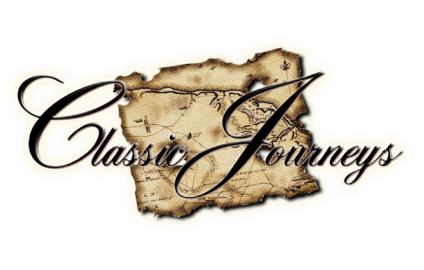 Classic Journeys has received several awards from Sandals, including "Best of the Best" and has earned the privilege to be apart of the Chairman's Royal Club. Thank you so much for all of your help with our destination wedding. We didn't have to worry about any of the details, and everything went more than smoothly. We couldn't have done it without your team! Your team was always clear, organized and courteous. Thanks again! Rachel found the perfect tour for our group based on her personal experience traveling there. She helped us every step of the way with planning. Iceland Guided Tours did a great job with taking us to see the Diamond Beach, Glacier Lagoon, Geyser, Pingvellir and so much more! 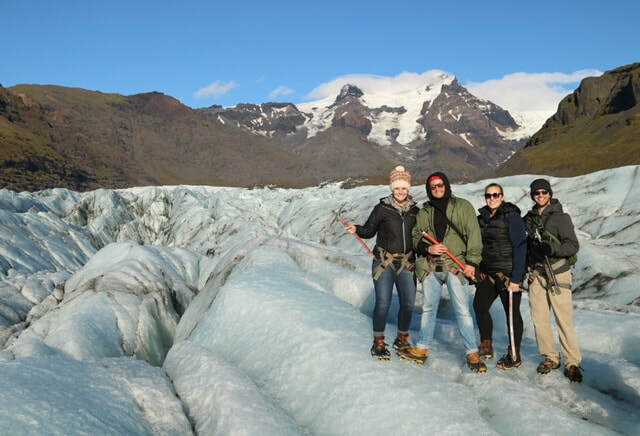 One of our favorites was the glacier hike through Icelandic Mountain Guides. Iceland is a must-See destination for everyone - pictures don't do it justice so go and see for yourself!! !